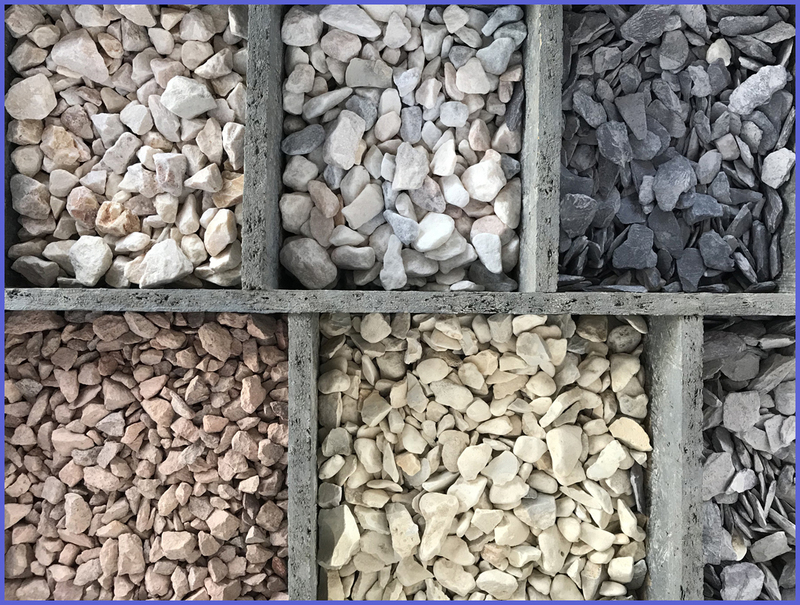 Gravel driveways can look fantastic. 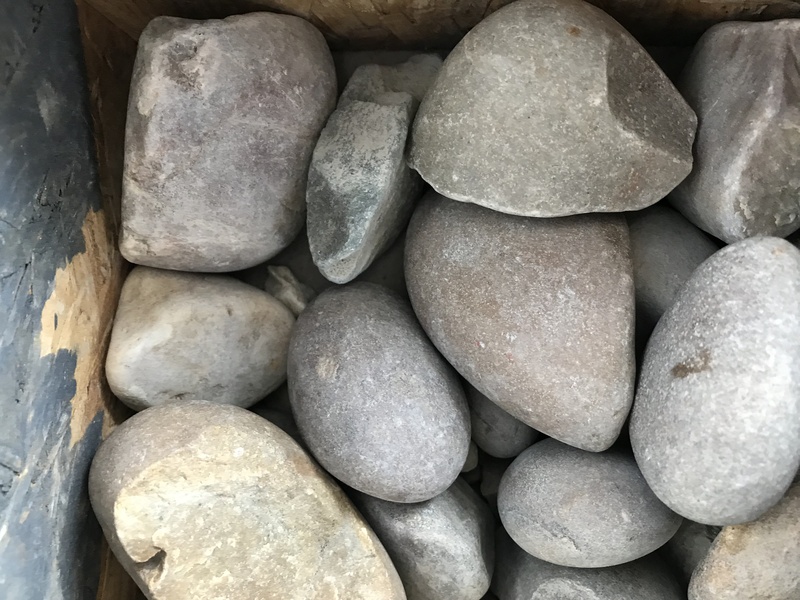 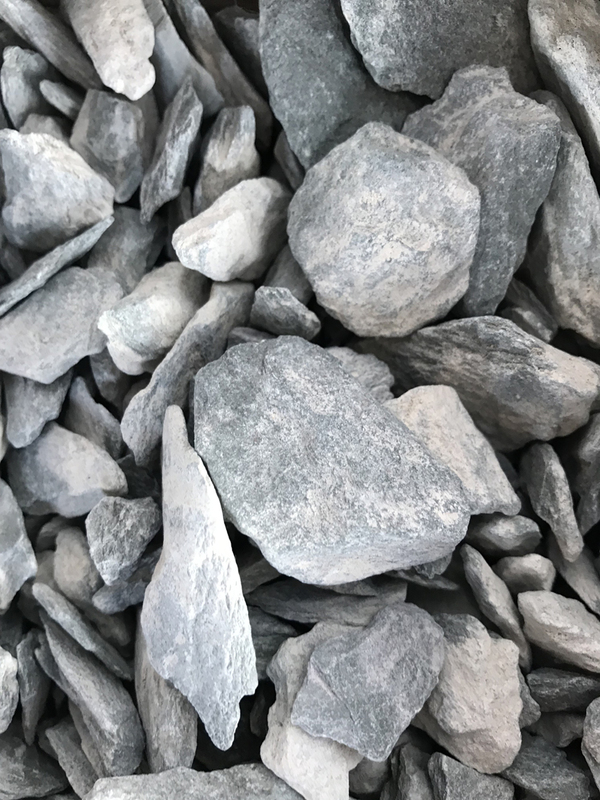 Low maintenance is required, such as raking and brushing loose stones back into place. 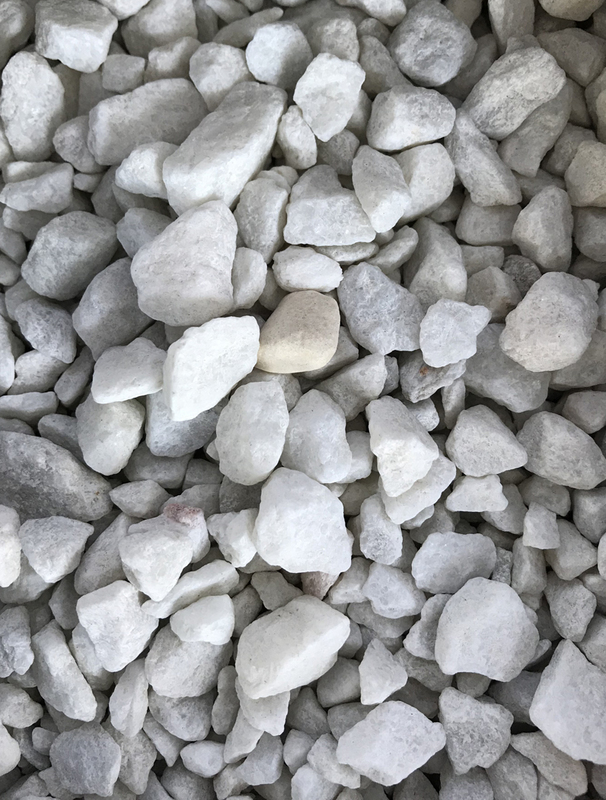 (also referred to as loose gravel). 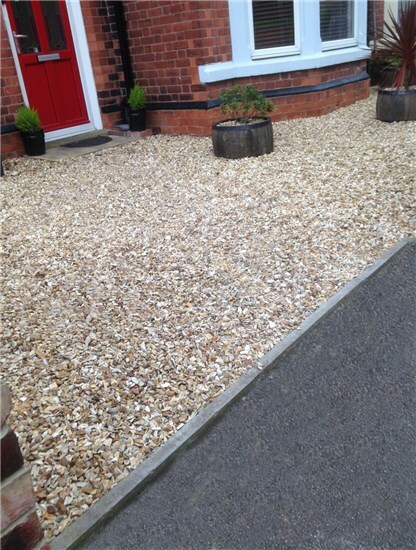 as it provides a cheap and effective method for providing vehicle access to your home. 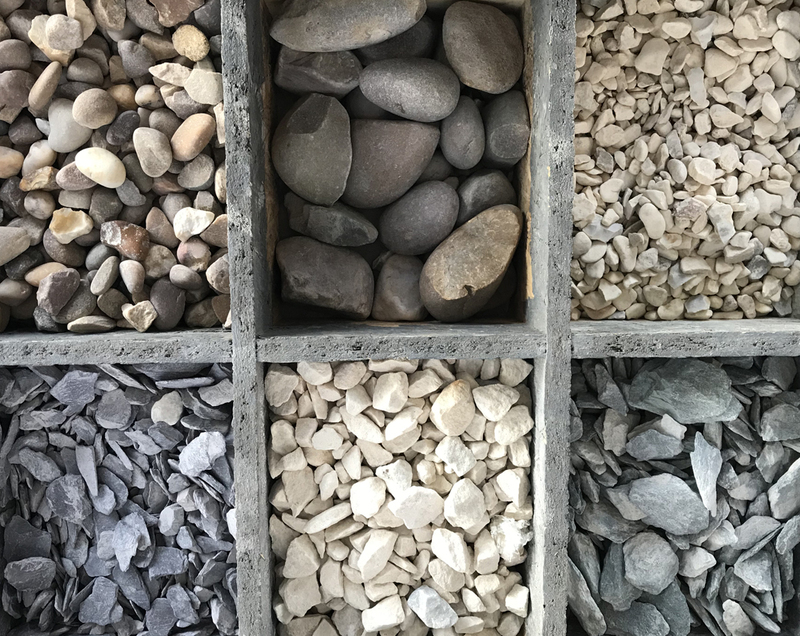 A combination driveway is a combination of different materials. 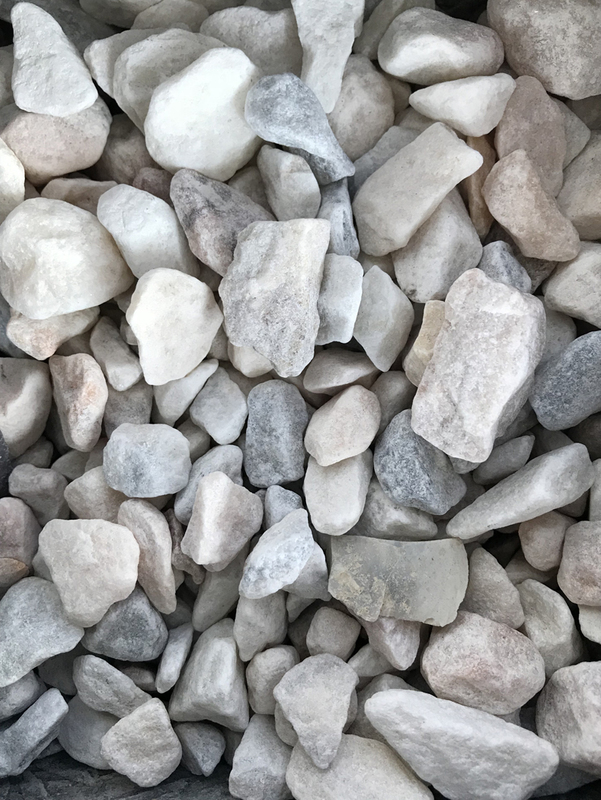 Gravel can be used as a driveway and also in the garden for paths and as a decorative feature between plants. 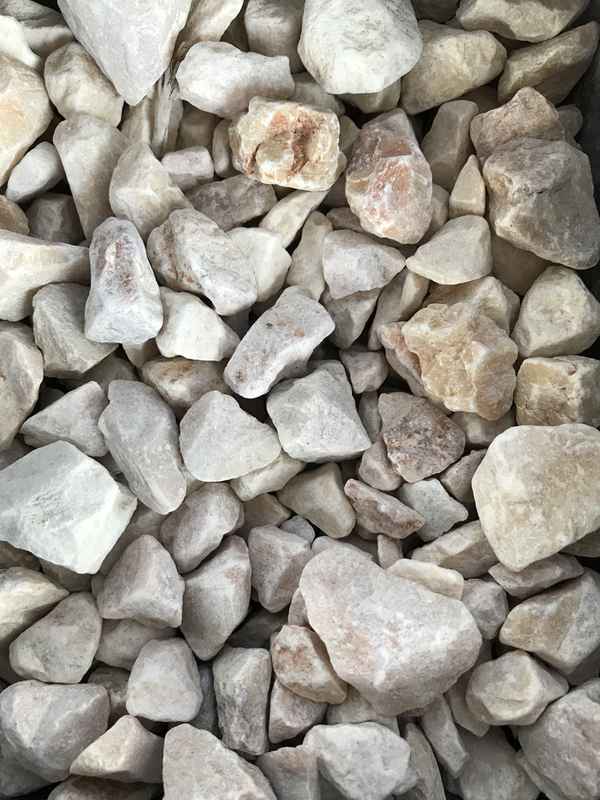 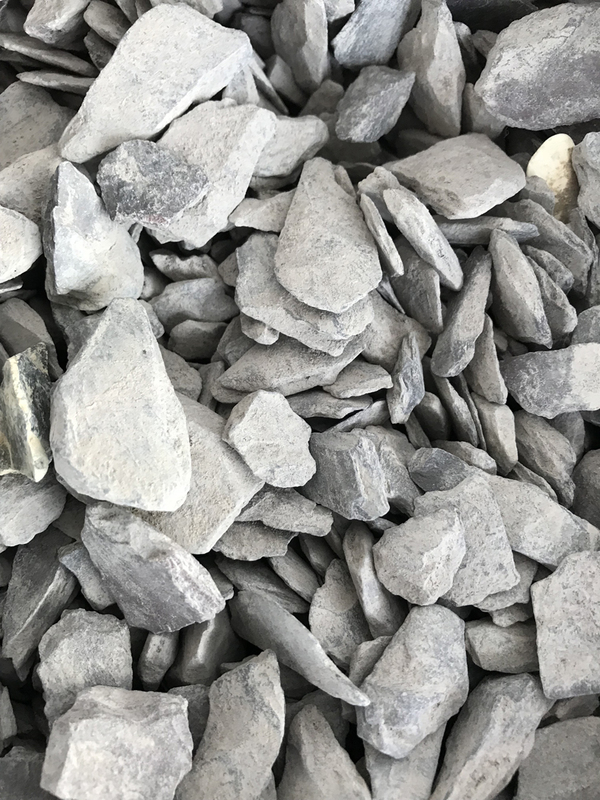 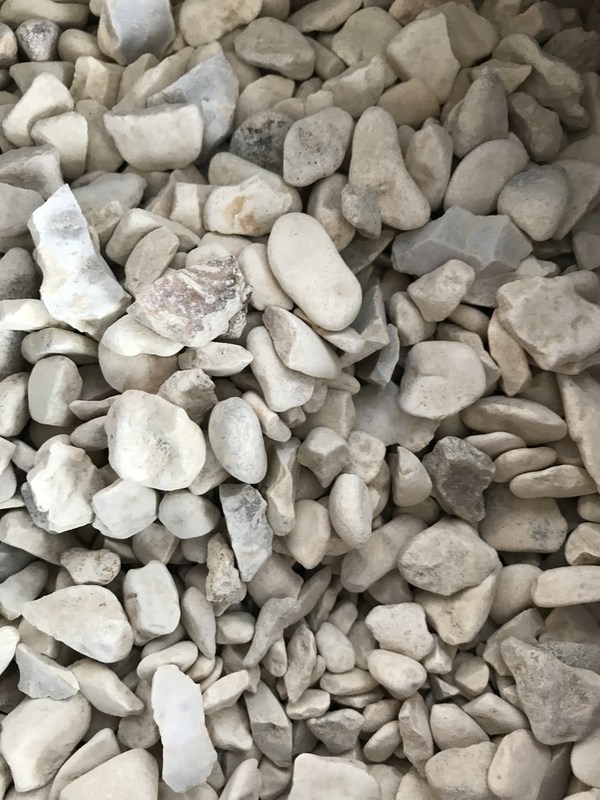 Gravel is available in a variety of colours, shapes and sizes.